In addition to being your dental home in Winnipeg for over 30 years, at the Cholakis Dental Group we take great pride in being active members of our community. We believe in making the world a better place by actively giving back to our local, and global, community. 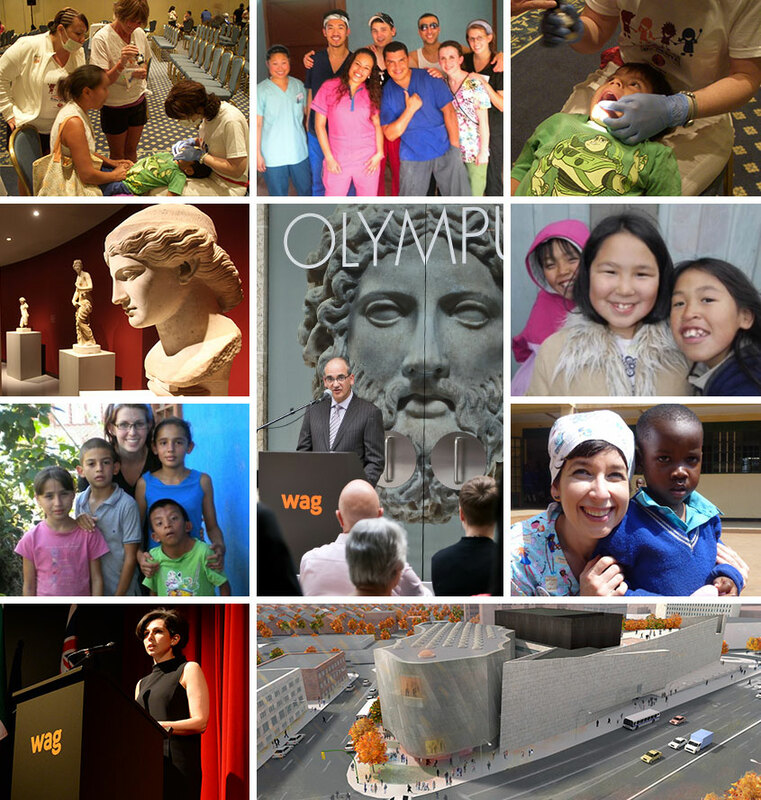 From our Dental Educational Program for schools to our sponsorship of the WAG’s world-class exhibit, Olympus: The Greco-Roman Collections of Berlin, to our support of the WAG’s Inuit Art Centre and our various volunteer missions for the underprivileged (such as in Uganda, Mexico, Nicaragua, Costa Rica, and Guatemala), we are proud to make a positive difference in the lives of others. We never tire of giving people a reason to smile!